Album Release Party and Our First Tour EVER!!! This spring is turning out to be absolutely amazing. We released our very first EP, Come On Home, at Martyrs’ on April 9th, to the largest and most wonderful crowd! We’re proud of the work we did with Jeff Breakey (Good Wolf) in Hinge Studios, and are so excited, and grateful to share these songs with our fans and friends. In fact, we’re so excited to share that we’re giving away a free download of the title track on SoundCloud! Thanks to everyone who came out — y’all made it an incredible success! We haven’t been updating the blog recently as we’ve been working like mad to get our first tour plotted, booked and planned out. It’s been a whirlwind of a learning process. Luckily, I’ve been receiving tremendous help from the lovely people of Dear Creek (thanks Kate and Alex), our band buddies whom we’ll be touring both the East Coast and the Midwest with, AND I’ve been reading an amazing book that was recommended on CD Baby’s DIY YouTube channel. It’s by Martin Atkins (a lovely gentleman and scholar, who teaches at our very own Columbia College here in Chicago) called TOUR:SMART And Break the Band. Lemme tell you, it helps having friends who’ve done it before, and it really, super, extra helps to take advice from serious pros. I’ve been lucky enough to have both. Probably won’t be many more updates until our tour commences on May 7th in Columbus, OH, HOWEVER, I will keep you updated while we’re on the road! Follow us on Instagram to keep up with our adventure!!! In the meantime, I send you my love and hugs and best wishes, and I can’t wait to see your friendly faces on the road. 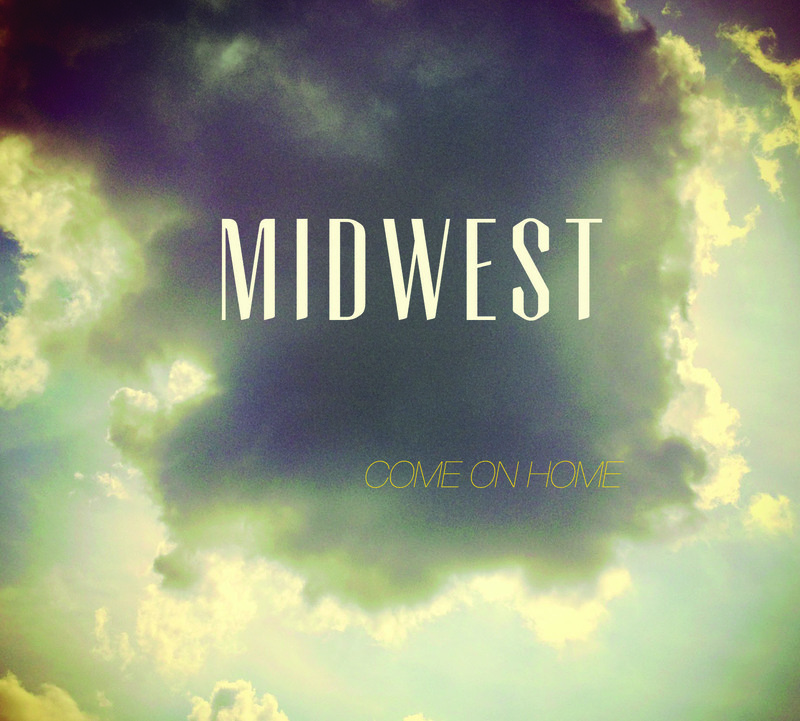 Prev Post: MIDWEST’s first blog entry: a mighty and daunting task. Next Post: Ribbons upon ribbons.